Following the Waterfront Blues Festival is quite the task in July, so please note that the monthly membership meeting is being moved to one week later. Still the same location and time, but after a five-day festival some people may need to take a little break, especially our board members who have been working that time in our merchandise booth and other positions throughout the event. But as always, when we do return, we will be showcasing some amazing blues talent found in our region and this month we will have two acts who have not performed for the Cascade Blues Association for a while. And it’s about time we did have them back. Guitarist, songwriter and vocalist Howard Wade brings finger style virtuosity to American folk music. Calling upon nearly half a century of musical experience, Wade keeps the legacy of Reverend Gary Davis, Mississippi John Hurt, and Jorma Kaukonen alive while breathing new life into this great tradition. Howard has been performing since childhood from the days of Joan Baez and Peter, Paul and Mary. He trained in classical music on the cello, jazz on the bass guitar and studied composition. He first heard the music of Jorma Kaukonen, Reverend Gary Davis, JellyRoll Morton, and other traditional blues artists while still in high school beginning a lifelong love of acoustic blues and Americana. He performed for four decades as a sideman in the San Francisco and Portland areas before embarking on a solo career. Howard currently records and performs in the Portland area as both a solo musician and with the group Memphis Shorty. The Gary Burford Trio will be taking stage for the second set of the night. 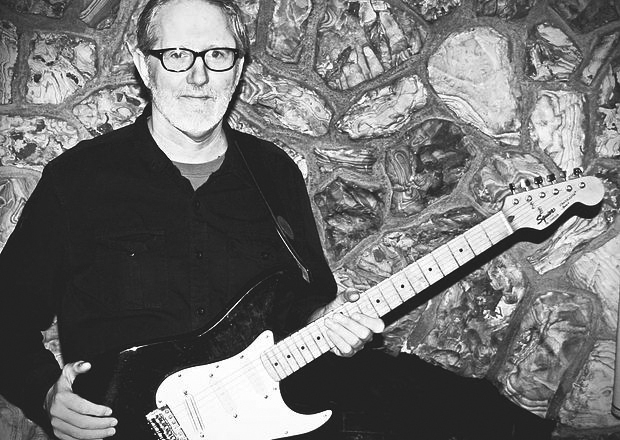 Gary has a long association with the NW blues community, its musicians and the CBA. He was a member of the Boyd Small Big Blues Band, The Terraplanes, The Bob Beck Band, and has worked with Terry Robb, Paul delay, Lloyd Jones, Curtis Salgado, Dave Fleschner, Randy Flook, and Jake Blair, as well as releasing two recordings under his own name. He has been recognized multiple times in the Salem area being named as Best Musician and Best Band by the city’s newspaper, The Statesman, and has also received a past nomination for a Muddy Award as Best Regional Act. Aside from being a performer, Gary is also a promoter and booking agent for many events and venues around Salem. 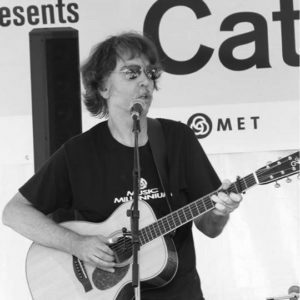 After a hiatus due to health Gary has returned to performing and has been working throughout the Willamette Valley playing regularly at venues such as the Taproot, Venti’s Café, and The Halfpenny in Salem, at Plew’s Brews, and The Starday in Portland as a solo artist and with friends. He will be performing at the meeting with two of his longtime friends drummer Dennis Ayres and bassist Bob Beck as The Gary Burford Trio. He is looking forward to performing once again for the CBA and so are we. So remember, the meeting is one week later than normal (we will be back to the first Wednesday of the month in August). Pick up your drawing ticket at the door for a chance to win prizes, purchase one or more winner-take-all multi-CD raffle tickets if you’d like, join friends and get ready for another great night of blues music with the CBA.